Alt P/N. : 00UP124 450.05109.0001 450.05109.0011 ..
Machine Type MT: 20EM 20EL 20G1 20G0 20GQ 20GR 20FY .. 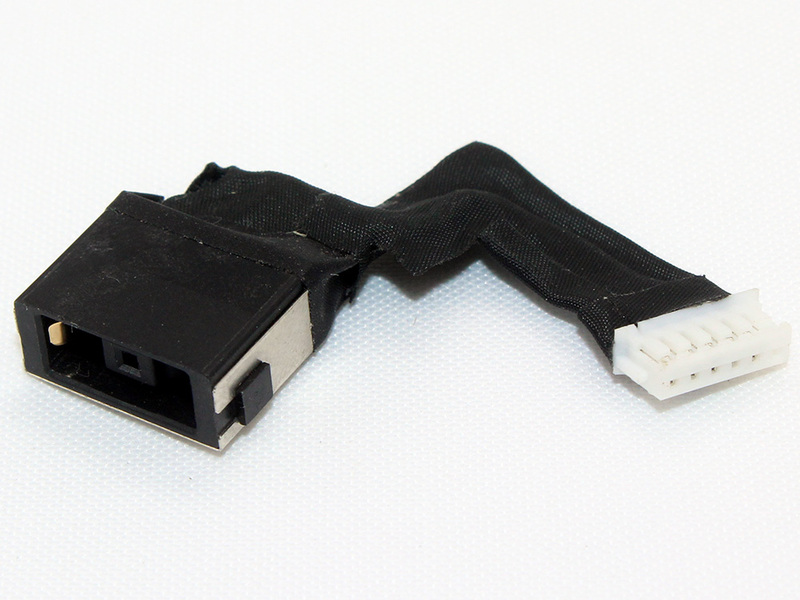 Note: Laptop manufacturers may use a different Power Jack Connector DC IN Cable Harness Wire AC Power Card with Cable 00UP124 450.05109.0001 450.05109.0011 for Lenovo ThinkPad P40 Yoga S3 Yoga 14 Yoga 460 Yoga 2-in-1 14 20EM 20EL 20G1 20G0 20GQ 20GR 20FY Series. Please enlarge the actual pictures, check Product Specifications and compare with the original item in your laptop. The customer is responsible for ordering the correct laptop parts.